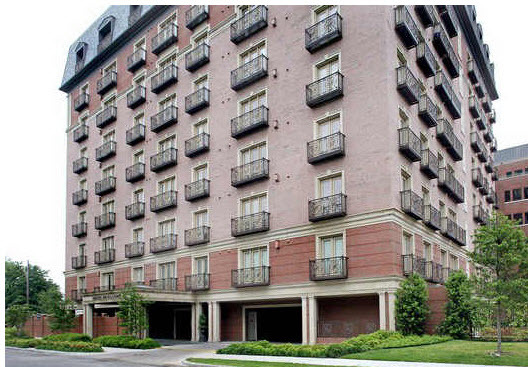 If you are looking to purchase or lease a luxury Turtle Creek mid rise condo in Dallas, check out The Drexel Highlander. The Drexel Highlander is located between Oak Lawn and Highland Park at 4240 Prescott offering easy access to Downtown Dallas, West Village, Uptown, Victory Park, Design District, and surrounding areas. 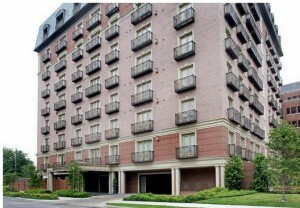 The Drexel Highlander mid rise condos in Dallas Turtle Creek offer 48 one and two bedroom units up to 3,500 square feet. Drexel Highlander condos feature direct entry elevators to your private foyer, community pool, fitness center, concierge service, and a private garage. For more information on The Drexel Highlander condos at 4240 Prescott, please contact DFW Urban Realty. Our agents specialize in all types of Dallas condos for sale, including mid rise and high rise condos in Downtown Dallas. Our Downtown Dallas Realtors also specialize in urban lofts, townhomes, and condos in Turtle Creek, Victory Park, West Village, Knox Henderson, Uptown, Highland Park, University Park, Design District, Arts District, and surrounding areas.